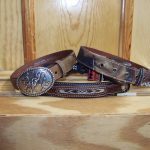 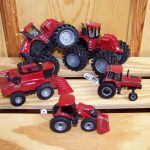 Looking for the perfect gift for your little rancher? 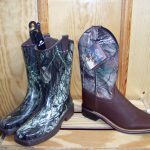 How about a pair of kid’s boots and toys? 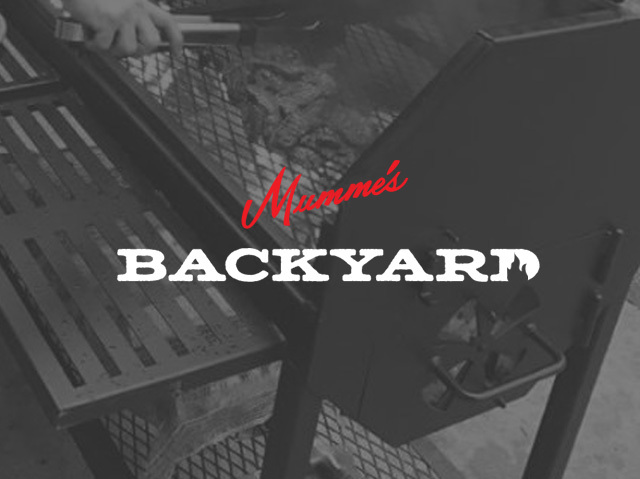 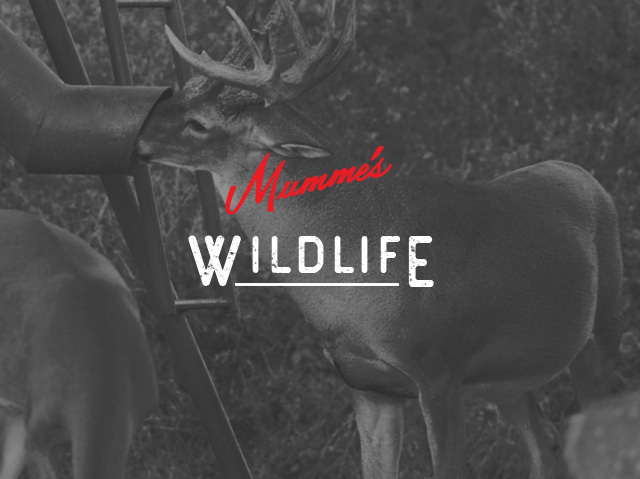 Stop by Mumme’s in Hondo, TX or Pearsall, TX and check out our farm and ranch toys, Boots, belts and ropes. 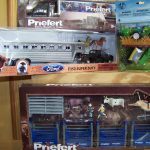 We have tractors from John Deer and a full line of Priefert bucking chutes and horse trailer toys. 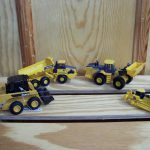 These make the perfect gifts for the little ones in your life this Christmas! 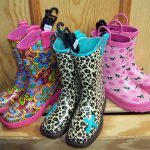 We also carry rain boots for boys and girls. 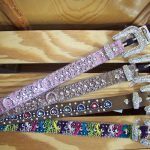 Rhinestone belts for the girls and boys leather belts are available. 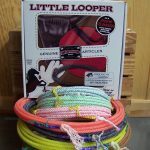 We also have a selection of kid ropes. 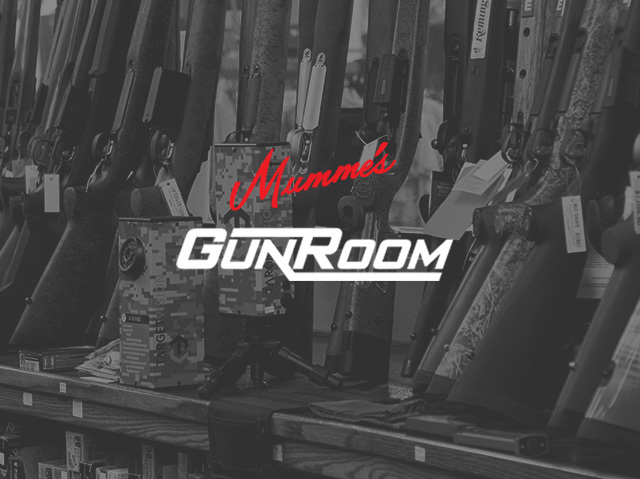 Stop in today and make this Christmas great!